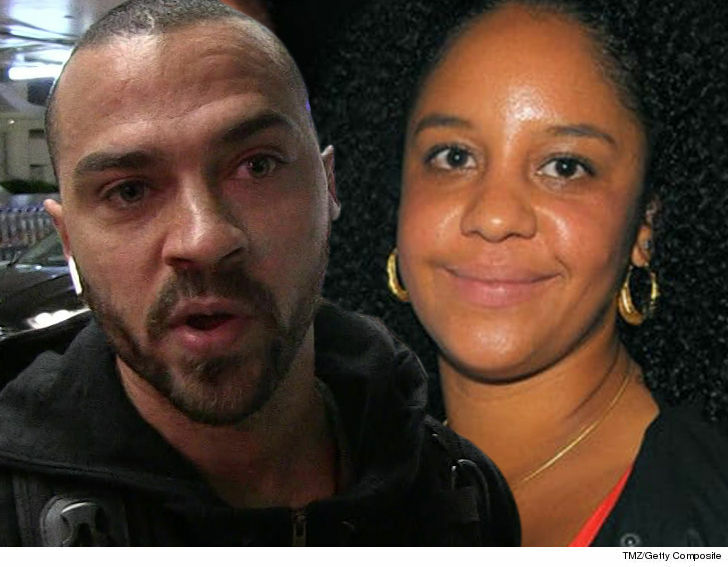 Jesse Williams' divorce just got WAY more expensive, because a judge has just doubled his monthly nut. 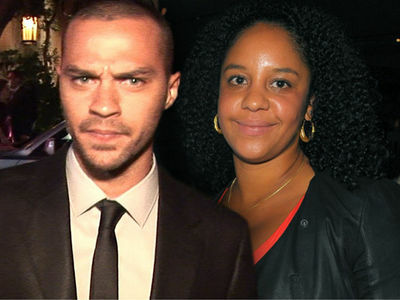 Jesse has been ordered to pay $50,000 a month in child support to estranged wife Aryn Drake-Lee. He had previously been ordered to pay over $50k a month in spousal ... that was upped from $33k. 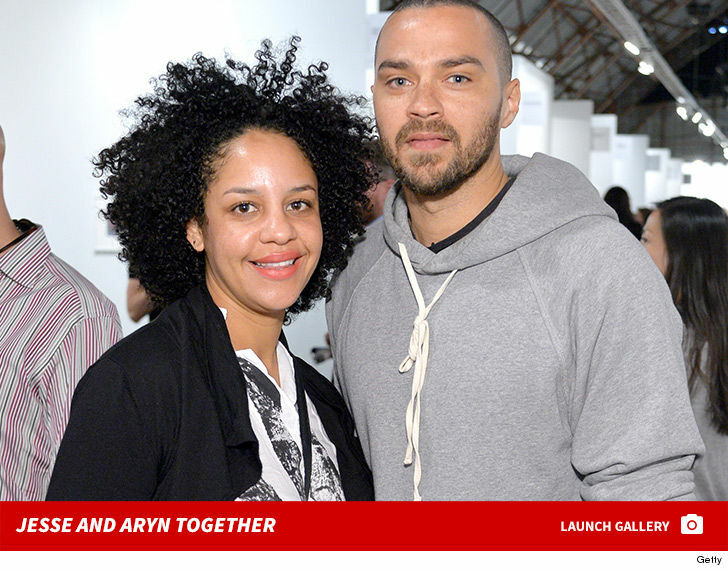 Jesse and Aryn have 2 kids, and the boom was inevitably going to be lowered on Jesse in the child support department. His lawyers had argued the $50,000 a month in spousal support should cover child support expenses, but that's not the law. Courts separate child from spousal support.